When you want to become one of our very special clients, we offer to help you with all aspects regarding the Wildlife Industry. 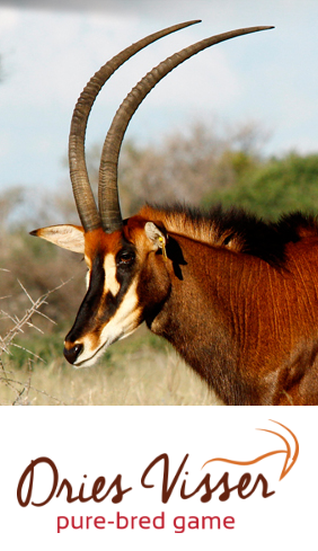 We can assist you with breeding projects, partnerships and development of your game farm. what the current going rate on a specific species is. We are here to help you understand and become a successful breeder in the game industry.